Caichinque volcano is a relatively small volcanic complex in northern Chile. It devides Salar Capur from Salar Talar. There are more than 6 vents that have erupted andesitic-to-dacitic lava flows.  The youngest of these are found on the NE and SE sides of the Cainque stratovolcano, including one that traveled 6 km to the east and formed 2 lobes into the Salar Talar. The age of the flows is unknown and estimated between pre-historical times and Pleistocene.